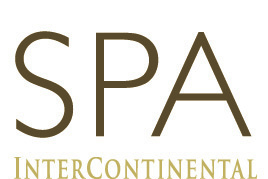 At the SPA InterContinental, we are not only treating you during your stay. We also offer an extensive choice of beauty products from Anne Semonin. Additionally, we have sports drinks by Multipower and bathing suits by Solar on offer. Furthermore, we provide headphones, swim suits and floaties for rental.